This is the sad tale of three former world football executives who have all pleaded guilty to corruption charges in US courts. The round leather game once brought them fame and wealth which they enjoyed in affluence. Sadly, for this trio, a parallel line has now been drawn between them and football as they have been slapped lifetime bans by the FIFA’s Ethics Committee. Rafael Esquivel, a former head of the Venezuelan Football Association, Nicaragua’s Julio Rocha, a former Fifa development officer, and Richard Lai of Guam, who served on Fifa’s auditing body, have all been barred from any further involvement in the sport. 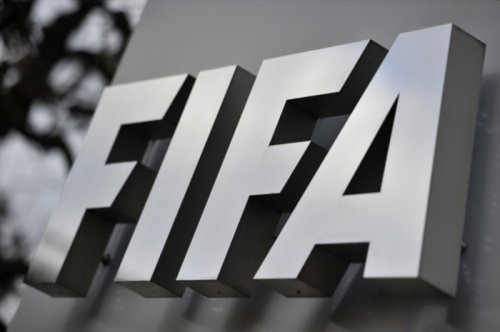 “The adjudicatory chamber found Mr Lai, Mr Rocha and Mr Esquivel guilty of having violated article 21 (bribery and corruption) of the Fifa Code of Ethics,” said a statement from the ethics watchdog of world football’s governing body. The officials are banned for life from all football-related activities… at national and international level,” it added. The US investigation, which came to light in May 2015, uncorked the largest scandal in the history of the world of football. The first trial in the case began last week in New York, where three South American former officials were accused of graft worth million of dollars.